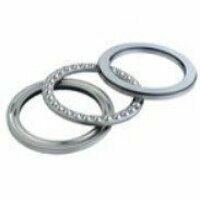 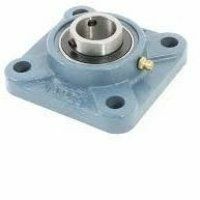 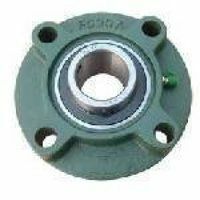 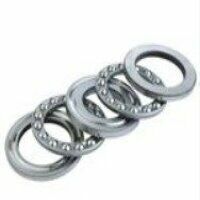 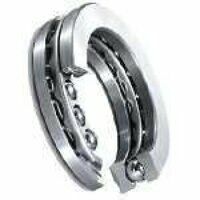 These thrust ball bearings consist of a shaft washer, a housing washer and a ball and cage thrust assembly. 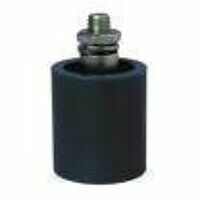 They are separable which means that mounting is simple. 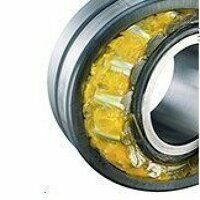 They can accommodate axial loads in one direction only and must not be subjected to any radial load.